At Garage Door Repair Port Moody BC, we plan together with clients the future of their garage systems. We can help every local resident find the perfect door for his home and fix anything wrong with the existing system. The professional team at our local business consists of trained, qualified and fully equipped technicians, who offer residential garage door repair, maintenance, replacement and installation services. With great interest in environmental issues, Port Moody has been planning the future of the city for quite some time now and has won several awards for such efforts. In our company, Port Moody Garage Door Repair, we make an effort to keep your home garage mechanism in excellent condition. After all, the steel parts and the surface of the panel are all affected by the natural environment and our job is to take care of the system and fix our customers' garage doors in timely fashion. From the Rocky Point Park to the Old Orchard Park, there are several green spaces in Port Moody to spend your days. 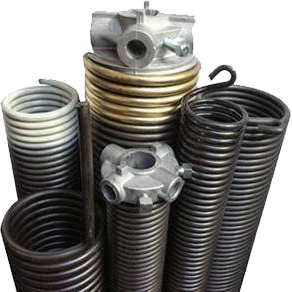 Why bother with broken garage door springs? Did you try to open the door, but it won't go up? When you have similar problems, let us help. We provide emergency, same day help to all local residents with such serious issues. Depending on the problem, our technicians either repair or replace parts, but they do troubleshoot first and make sure the problem is properly fixed before they go. Among other garage door services, we lubricate, fix the cable off drum, replace worn hinges and rollers, take care of the misaligned tracks, repair the sensors, install safety cables and new springs, and replace the broken pulleys. Clients can rely on our company for their regular maintenance needs during which our technicians inspect, repair, lubricate and make adjustments. 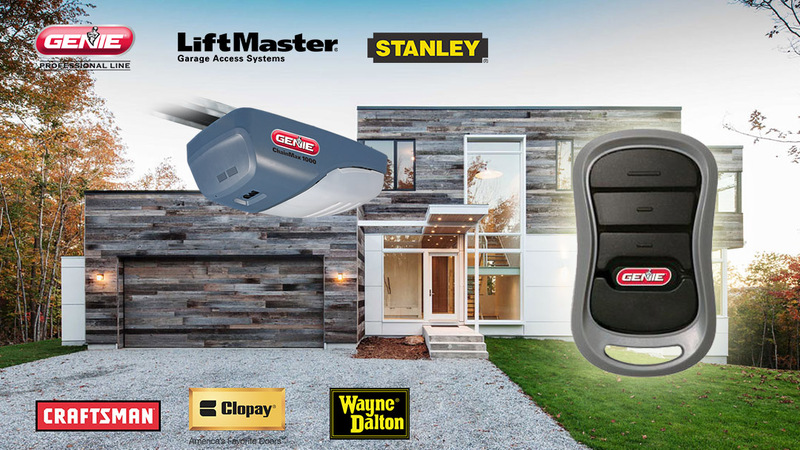 You can also depend on our Port Moody team every time there is need to cover garage door opener repair, installation or maintenance needs. We have expertise in openers made by all big manufacturers in British Columbia and offer fast assistance. From emergency repairs and replacements to pre-arranged replacements, routine services and installations, our Garage Door Repair in Port Moody BC can assist you with respect.